Child star who appeared in movies such as Escape to Witch Mountain and television shows such as Nanny and the Professor. 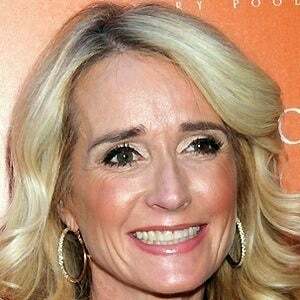 As a reality TV personality, she gained fame with The Real Housewives of Beverly Hills. She earned the nickname Disney girl after appearing in many films with the studio. She had a rough transition to adulthood and went into rehab for alcoholism on three occasions. Her sister is Kathy Hilton, the mother of Paris Hilton. She has three daughters named Brooke, Kimberly and Whitney and a son named Chad. She as married to G. Monty Brinson from 1985 until 1988. 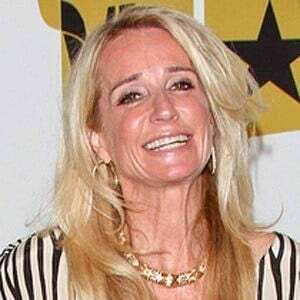 She then married Gregg Davis in 1988 but the couple divorced in 1991. She was on The Real Housewives of Beverly Hills along with her sister Kyle Richards.